Along with his seven other reindeer friends, Rudolph Dinky Duck has popped on his sparkly hat ready for this years festive expedition. 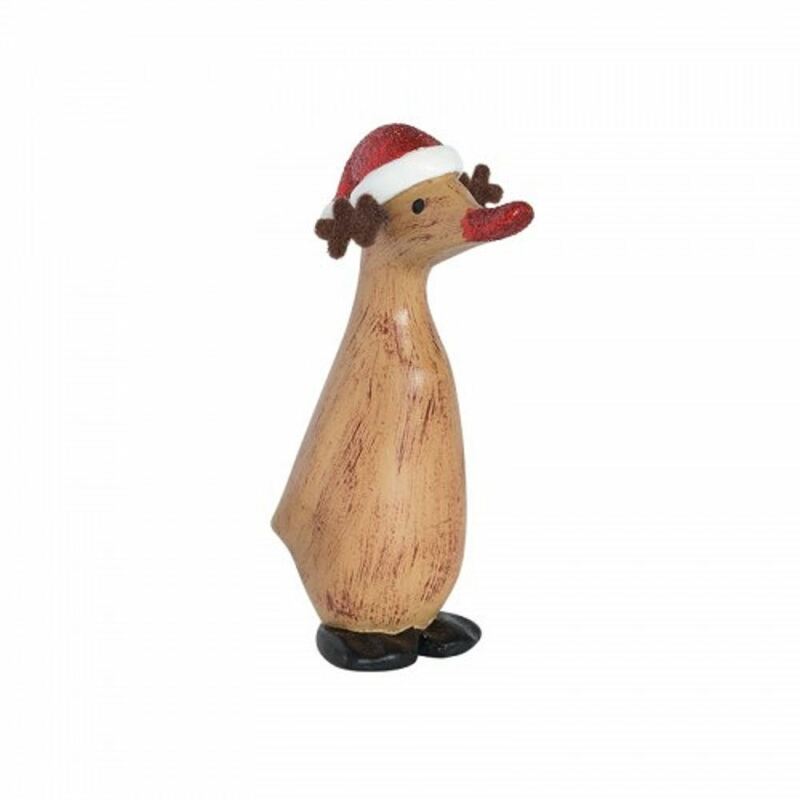 Hand-painted to the highest of qualities, you won't find a festive friend quite like him! He even comes complete with antlers!